Winner of the IIHS safety award, the Nissan Rogue, is a compact crossover SUV that you’ll fall in love with. Between the flexible cargo space and comfortable interior all your road trips with your Rogue will be a sure hit. 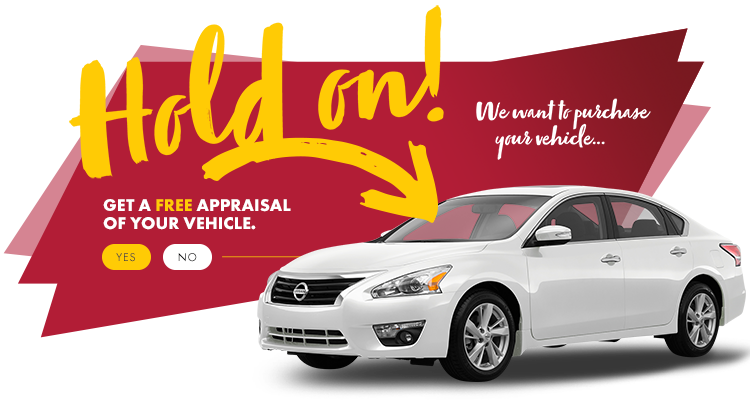 Visit HGregoire Nissan St-Eustache to take a used one for a spin today.